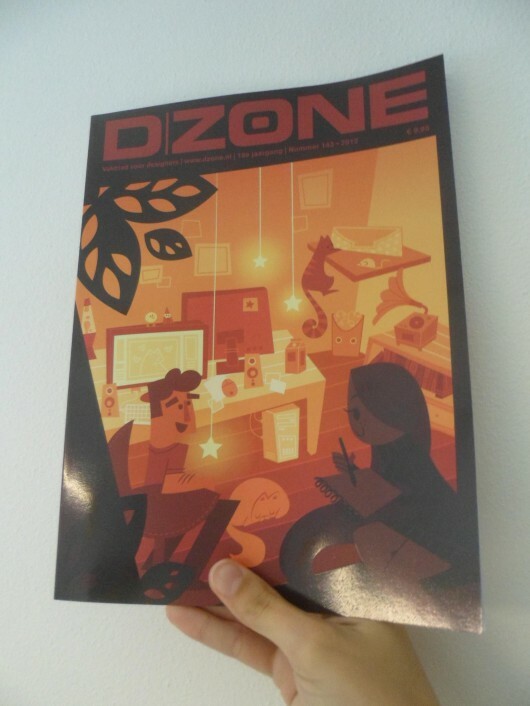 Dzone is the platform for designers in the Benelux, including a print magazine, website and iPad app. It covers graphic design, webdesign, interactive design, visual design and usability. 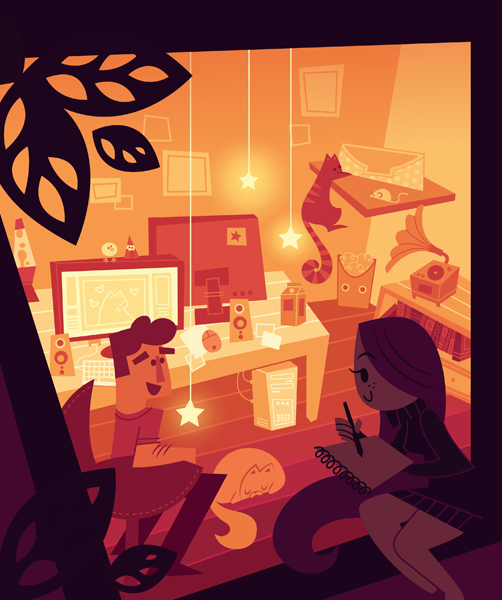 For this special edition, they asked us to render a full colour illustration on the front cover, depicting ourself in our cozy little apartment office, accompanied by a spread describing our work. 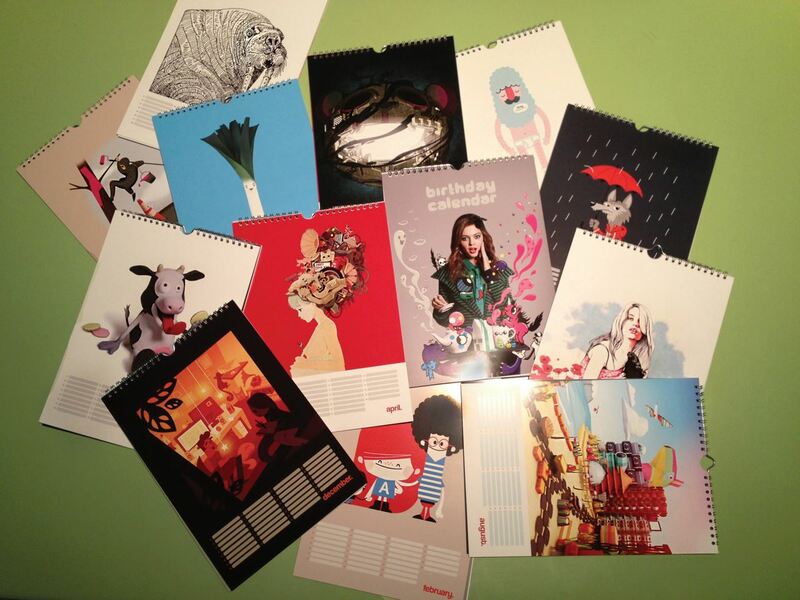 Our design was later used for the Shop Around yearly calendar as well!